As a senior citizen, I'm always looking for ways to cut costs in a hard economical climate. What Types of Loans are Available for Seniors? As people move into the "sunset" of their life, it's important to know that if the need arises, you still have viable options when it comes to borrowing money. Especially in a bad economy, the future can look very frightening. 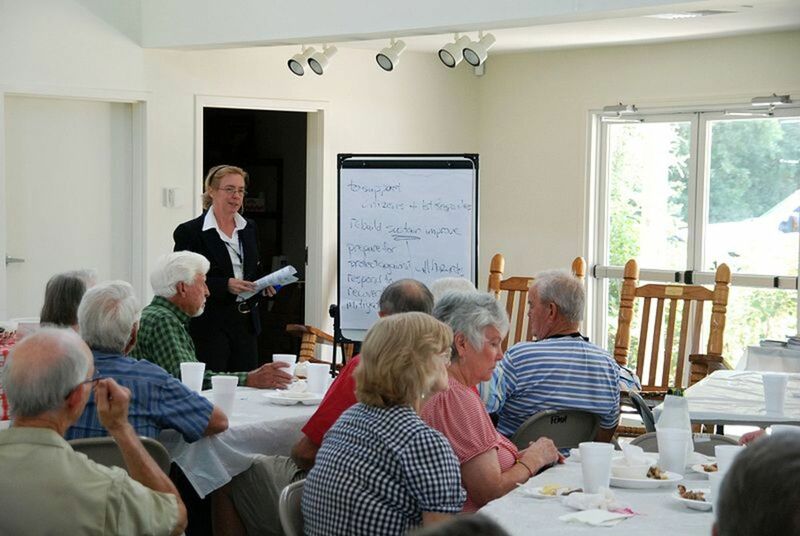 Huge investment losses or rising debt can make the future look bleak for seniors. There are ways that you can get money, however, if you need it and here are some of the potential places to obtain loans for seniors. Let's find the best loans available for senior citizens. If you happen to be wanting to return to school, there are many loans available for seniors that will do the job. There is no age restriction on a federally secured loan, called a Stafford loan. There are actually 2 types of Stafford loans: Subsidized and unsubsidized. Subsidized loans don't accrue any interest as long as a student is enrolled at least part-time. It's a loan based on financial need. 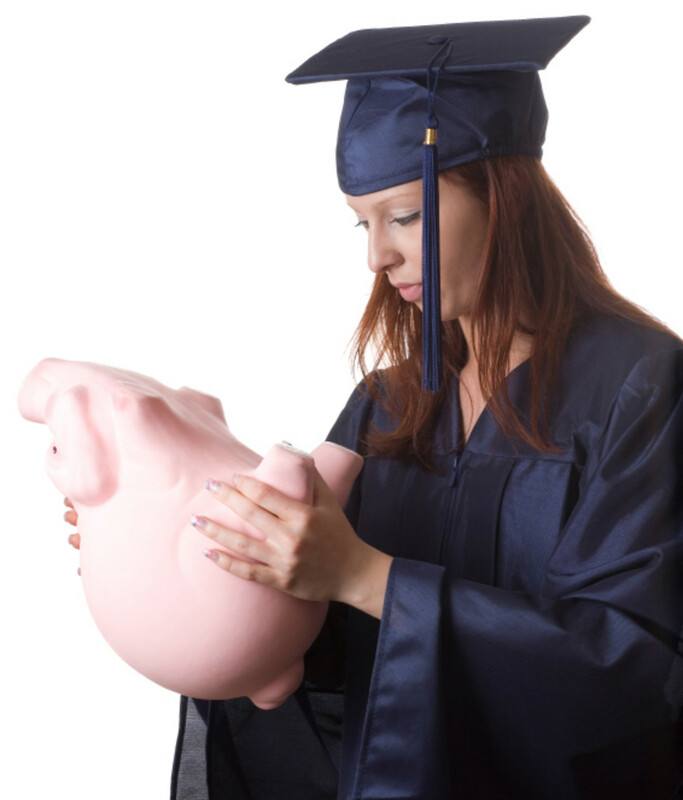 An unsubsidized Stafford loan is not based on financial need and interest will begin accruing as soon as the loan is given. There are no age restrictions or even credit checks for either kind of Stafford loan. Both types come with a low fixed interest rate. No matter what your age, you can apply for a Stafford loan with a Free Application for Federal Student Aid form - the FAFSA. Read more about these loans at AARP. Private loans or loans from alternative sources are also available. These are not federally guaranteed and you will most often pay higher interest rates than for the Stafford loans. Usually, you also have to start paying them back upon issuance from the lender. These have become very popular, though they have also generated a lot of pros and cons. Reverse mortgaging means that you are basically flipping your mortgage payment by tapping into the equity of the home. The equity in the home is actually being paid back to the owner and is generally done in monthly payments though can be paid back in a lump sum or once a year or twice a year, etc. The kinds of reverse mortgages also vary. Something called a single purpose reverse mortgage is available from government agencies both at the state and local level. Some are also available from nonprofit organizations. This kind of reverse mortgage varies from state to state and in fact, some states don't even have them. There are also reverse mortgages guaranteed by the Department of Housing and Urban Development called Home Equity Conversion Mortgages (HECM). 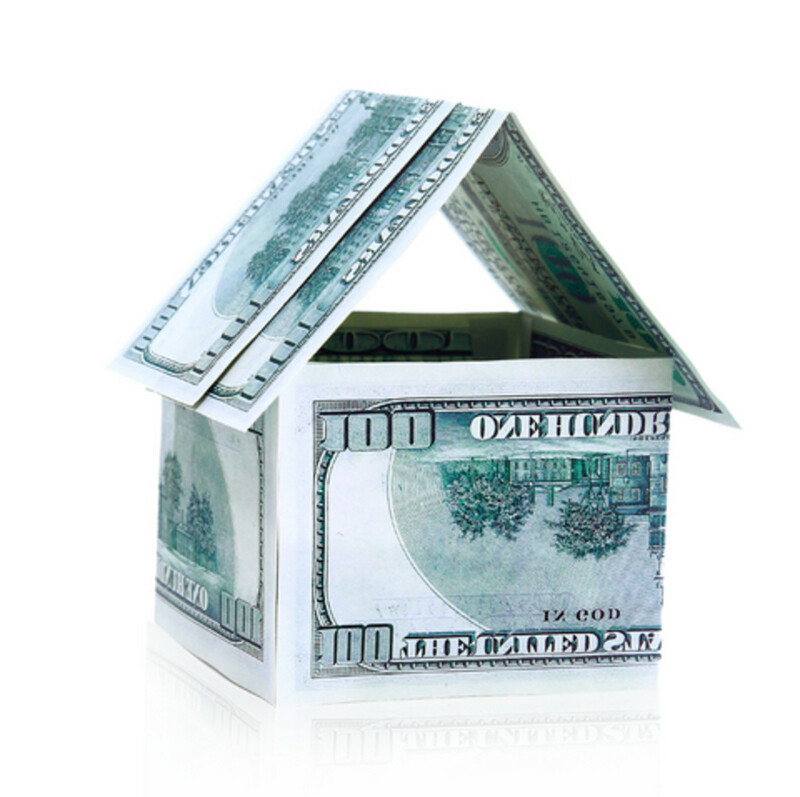 Lastly, there are private reverse mortgage loans called proprietary reverse mortgages. Reasons people apply for reverse mortgages vary but most commonly, it's a way for a homeowner to live in their house and not have to pay their mortgage for as long as they live in the home. 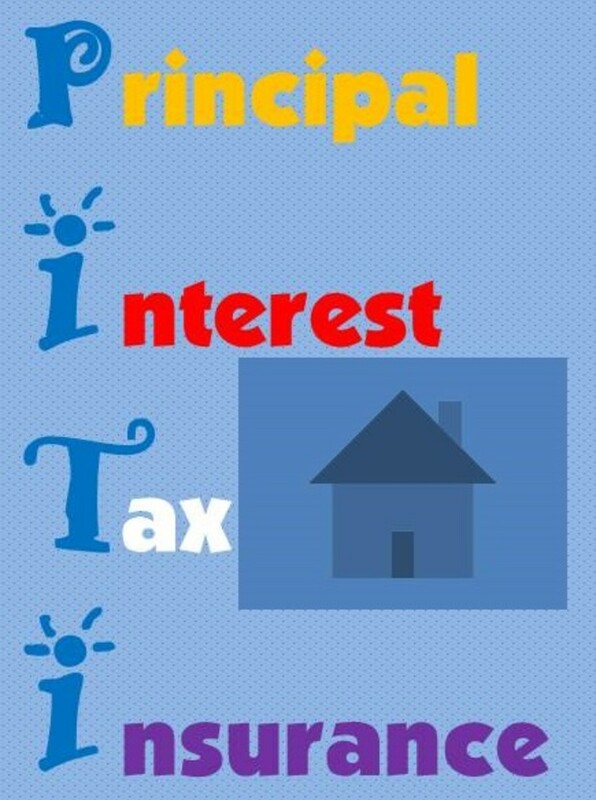 Most often, money that goes back to the homeowner as payment is not taxable. Criticism of reverse mortgages has centered around the high costs in terms of securing the loan or closing costs. Also the fact that the longer a senior has the home on one of these mortgages, the more the home equity is depleted. But, in contrast, the senior with a reverse mortgage can never owe more than the home is worth and they cannot pass on any debt from the reverse mortgage to their heirs. One of the reasons that these are not popular is because children or heirs get a little ticked that nothing will be left for them. I say enjoy it while you're here and forget about the heirs! These are short-term loans that are not secured and most often are made on a current day basis. Some seniors use payday loans when they find themselves short on cash or in between retirement checks. They generally have large fees associated with them and you're paying for the convenience of ready cash. We always pay for convenience! When the unexpected happens such as a natural disaster or a broken water pipe there are loans available that are secured loans. The agreement is usually that the property itself is the collateral for the loan. There are also home improvement loans available by individual states, counties, and cities. Most are deferred low-interest loans and cover emergency repair types of situations. However, there are also some loans available for such things as revamping a home for wheelchair access that's suddenly needed. As you can see, there are several options available to the senior community in terms of loans. If you find that you are in need of a short-term or a long-term loan, check out some of these ideas but no matter what loan you're applying for, make sure you negotiate for the lowest monthly payment and the lowest interest rate with the least amount of penalties for borrowing should something arise where you can't pay it back on time. Also don't be afraid to shop around for a better interest rate. Even if you find one, you can always approach your current lender with the lower rate and surprisingly, they'll usually match it! In the economic climate we are faced with today, lenders are more willing to offer more options so that people can qualify for loans so if one institution doesn't meet your criteria, keep shopping for the right loan. In my own personal experience, 2 years ago, we needed to move to another state in order to take care of my mother and stepfather as they would not consider moving closer to us. 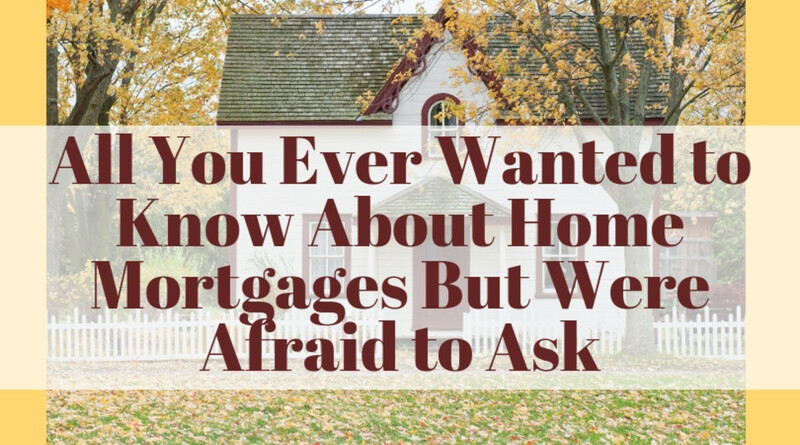 We did not want to put all of our savings into a down payment on a home and unfortunately, at the time we needed to move, the housing market we were leaving was not a seller's market. In fact, it was quite the opposite. However, time being of the essence, we did decide on what we could accept for our house and simply had to sell rather than wait for a better market or secure a higher price. The market we were coming back to was very much a seller's market and it was extremely difficult to find homes and we found that we were quickly going to be living in a motel for a long period of time if we didn't find something soon. We utilized my husband's VA loan and at first, found it difficult to find a home in the price bracket that we wanted where someone would accept a VA loan. However, by slightly increasing our price range, we were able to secure a house that maybe wasn't our "dream" house but was certainly doable and will definitely hold its value. VA loans are available for people who have served in the military or their spouses and can allow you to put little to no money down on a home. Sellers, however, can be lured away from someone coming with a VA loan because the assumption is that the process will take longer and there are too many hoops to jump through to secure the loan. When we were looking for something in a lower price range, the conventional loan offers beat us out every time. However, we finally found a seller who understood how the VA loan process works and we were able to painlessly secure the loan in the same amount of time as a conventional loan. There is a lot of detail about different types of loans for seniors on the Internet. Be sure and check out the most current information as of October 2017 because HFA made some changes in particular regarding reverse mortgages. The website Morgageloan.com gives some ideas on the types of loans available for people in their later years and explains the many different types of loans or even situations in which a certain type of loan might be the most appropriate. Here is a breakdown of the loans they target for seniors. Standard mortgage: This is a traditional mortgage that we typically see. It can last between 5 and 30 years. You qualify for it depending on your income and credit rating. Second mortgage: You take out a second mortgage on top of a primary mortgage. It is always for a smaller amount. This type of mortgage will probably have a higher interest rate because they are riskier for the lender providing the money. Refinanced Mortgage: This is basically refinancing an existing mortgage for a different rate or changing it to a different type of loan. 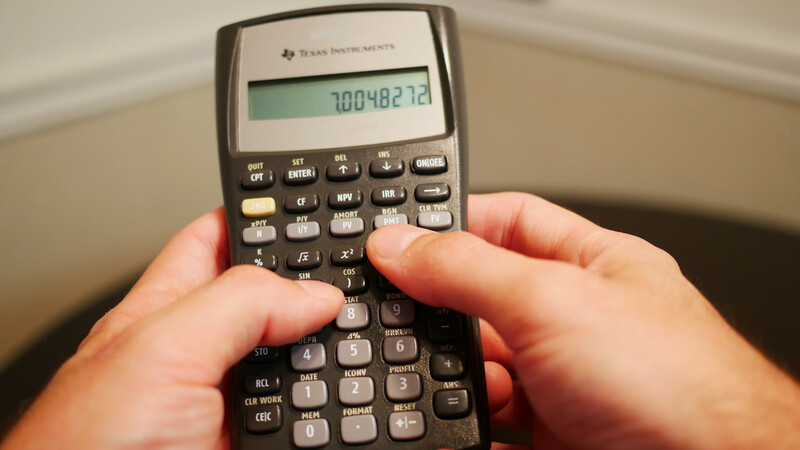 You might switch from an ARM (adjustable rate mortgage) to a fixed rate mortgage. You might also change the length of the loan or do a combination of all 3 things. Reverse Mortgage: This type of mortgage is available to seniors 62 and older. The lender cuts a check to the borrower as noted above monthly, yearly, or by other arrangements. At the end of the loan, the bank then owns that house. This type of mortgage usually does not require documentation of employment, income, assets, etc. HELOC: This type of loan means Home Equity Line of Credit. It is like a credit card. The borrower can take out small amounts of money rather than a large sum and it is borrowed against the equity of the home. This type of loan is flexible in that you can take as little or as much as you need and one can pay just the interest on the loan at first. It is the kind of loan most often used for things like remodeling or repair. HECM: This stands for Home Equity Conversion Mortgage. This type of loan is similar to a reverse mortgage except that it is regulated by the Federal Housing Authority (FHA) and will net you some of the best rates available. Fees most often are added into the loan so no out-of-pocket cash is required for fees. Veterans Loan (VA Loan): This kind of loan is guaranteed by the Department of Veterans Affairs. It is available to any veteran of the armed forces and spouses. The VA loan rates are generally much better than conventional loans and allow someone to get into a home for little to no down payment. Where can I get a loan if I am on Social Security benefits? Where is the best place for a senior to get a $600.00 loan for car repair? I would try several options such as even a credit card application. You want to get the lowest interest rate and the best terms. 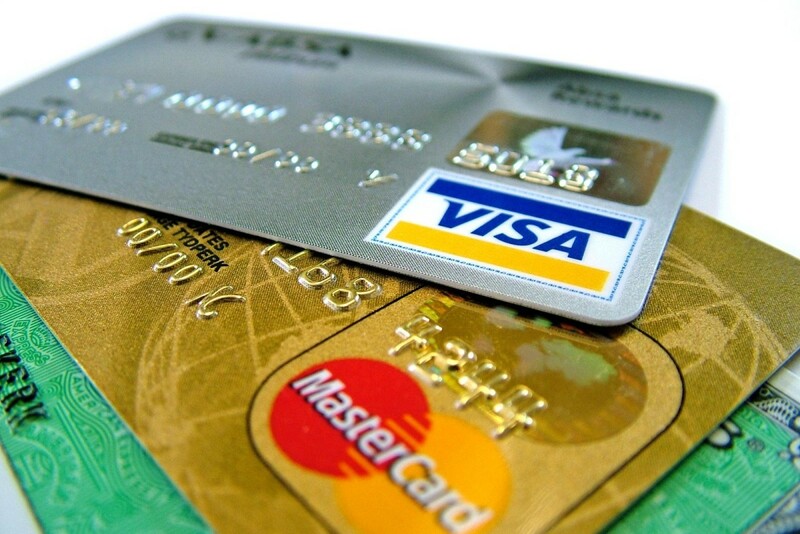 You could inquire at banks or credit unions, but sometimes a credit card may be a good alternative. I'm 60 year olds and gainfully employed. My wife is 47. We are both diabetics we $2500.00 for medical expense. Where can we find a lender with low interest? Every state is different so would check around - credit unions many times have lower rates. You can also sometimes get a credit card again through a credit union and make payments that way though credit unions again will have lower rates than traditional cards - usually. Good luck! My husband and I are both over 62. We need a loan to fix our roof. Where can we go to get a loan? Where can I get a loan for my medicine and copays to doctors as well as rides to appointments? Also, I need help paying unpaid doctor bills and need to be able to put food in my house. I make too much money for food stamps or state medical insurance. What do you suggest? I would refer you to agencies in your state, as I don't know that a loan would really solve the problem. You can get assistance through certain pharmacies and/or certain healthcare agencies but it is all based upon income and need - and varies hugely from state to state. Wishing you success! I would first consult my physician and find out how you might get assistance and what agencies are available, then schedule to talk with them. I just need a small loan for 3 months. Can someone help me? Senior Citizens need to be extra careful when looking into loan options and really do their research. Scammers often target seniors, and there is a rising amount of fraud and scams going on right now in the mortgage industry, in particular. You should always check with your current lender first if you are looking for a better rate or a new loan. I had no idea that you could get Stafford loans as a senior. That's so awesome! Thanks, Hanna as always for the read! Very well explained and laid out, Audrey. You have done a very helpful hub. Thanks, Simone - I was researching this for my mom...mostly....myself too I suppose for down the road! Not as far as I'd like either! What a useful guide for an important audience! I'm so glad you've created this overview, akirchner, and bet a lot of people shall find it very useful! That's really sad to hear - there are so many things against reverse mortgages but then on the other hand, I do think it's a viable alternative for folks who haven't got a lot of options! Thanks so much for stopping by TM! Great hub for senior citizens. Why can't they implement reverse mortgage loan here in the Philippines? 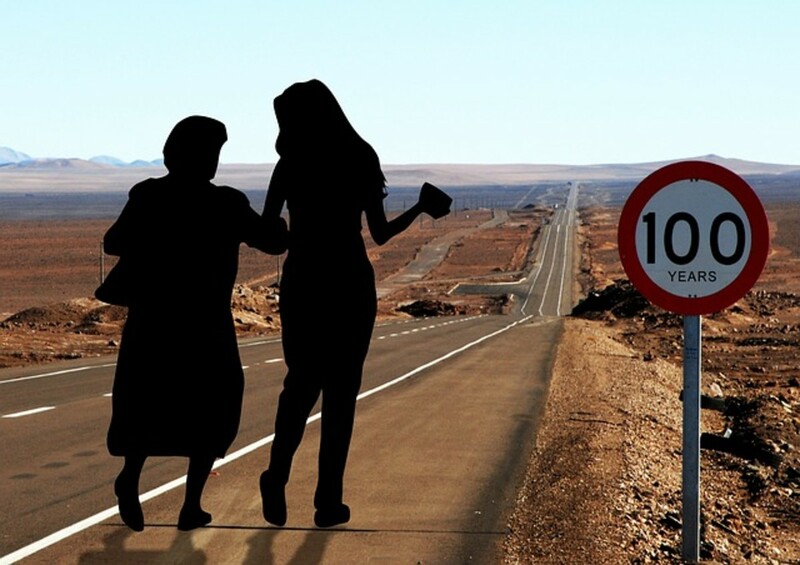 The elderly people are often ignored to death here in my country; unless taken care of by their immediate families. Thanks, Ms. A.